After the razing of Prospero, Magnus the Red spirited the Thousand Sons away to the aptly un-named Planet of the Sorcerers, deep within the Eye of Terra. Removed from the concerns of the galaxy at large and regarding the Warmaster’s unfolding Heresy with cold detachment, he has dedicated his hollow existence to the preservation of all the knowledge once held in the great libraries of Tizca, should mankind ever seek such enlightenment again. But his sons can see the change in their primarch – he is a broken soul, whose mind and memories are slipping away into the tumult of the warp. 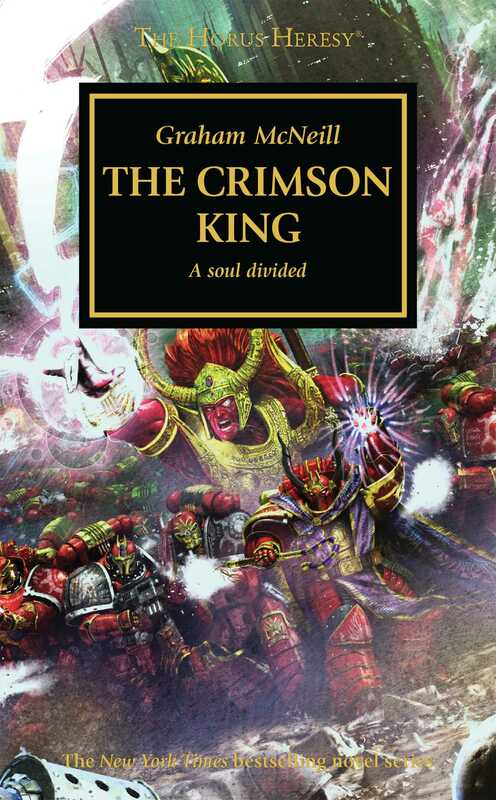 Only by returning to the scenes of his greatest triumphs and tragedies can they hope to restore him, and allow the Crimson King to be crowned anew by the Ruinous Powers.